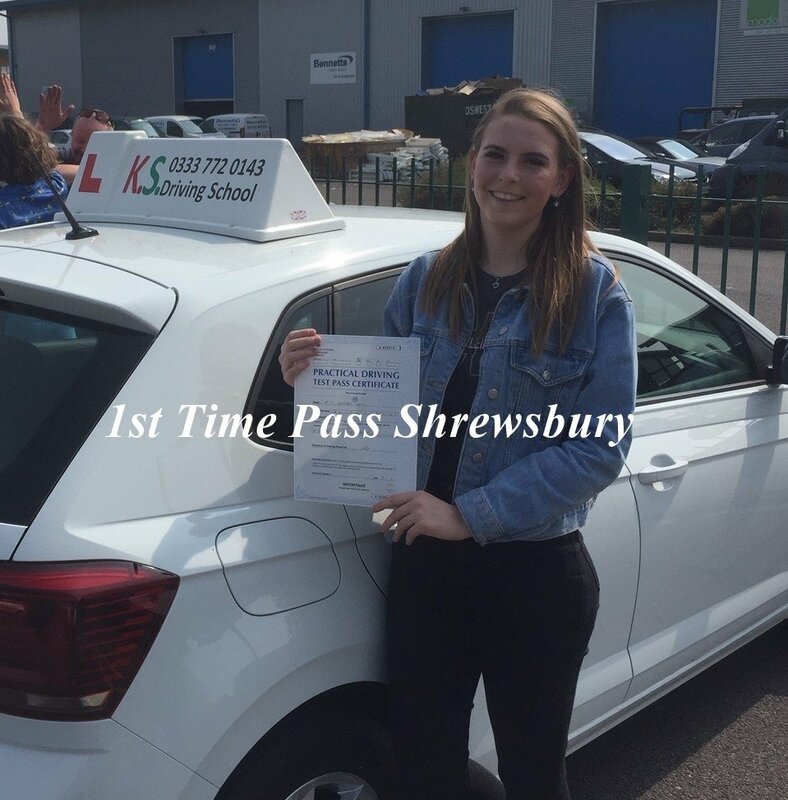 Driving Test Pass for Laurence Kinnersley in Shrewsbury 12th April. 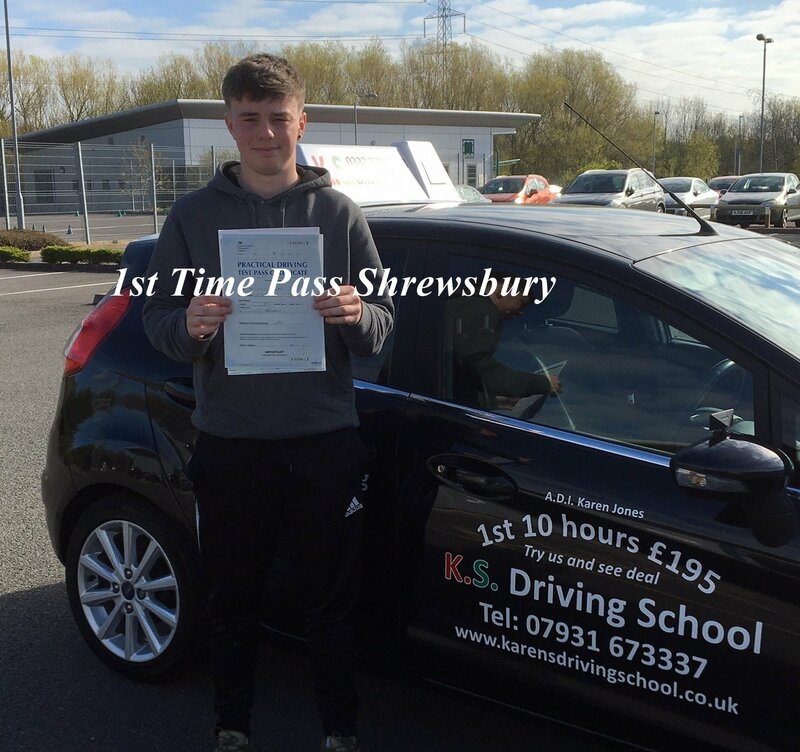 Well Done Laurence on passing your Driving Test today. You have done well to achieve this. Good luck for the future and enjoy your Driving. 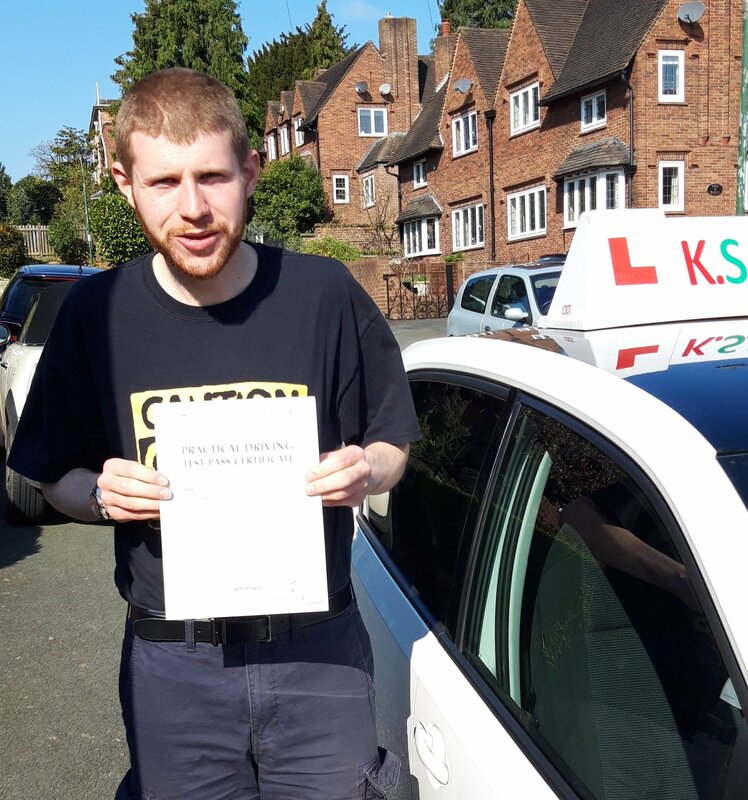 Your Instructor in Shrewsbury Mark-Palmer-Burridge well done from all the Team in Shrewsbury.